Hi everyone, it's Audrey! Today I have a pair of fun notecards and matching envelopes I put together with the adorable Anchored collection and dies from our product partner this week, Top Dog Dies. 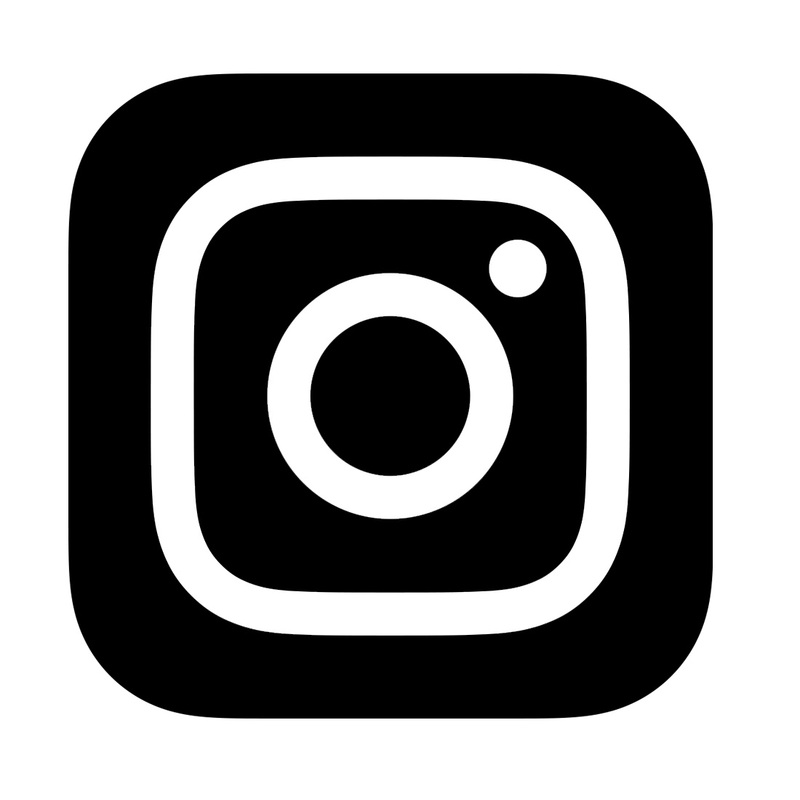 The old-timey Polaroid style frames are very hot trends in the market right now. I love how well they work for just about any papercrafting project. 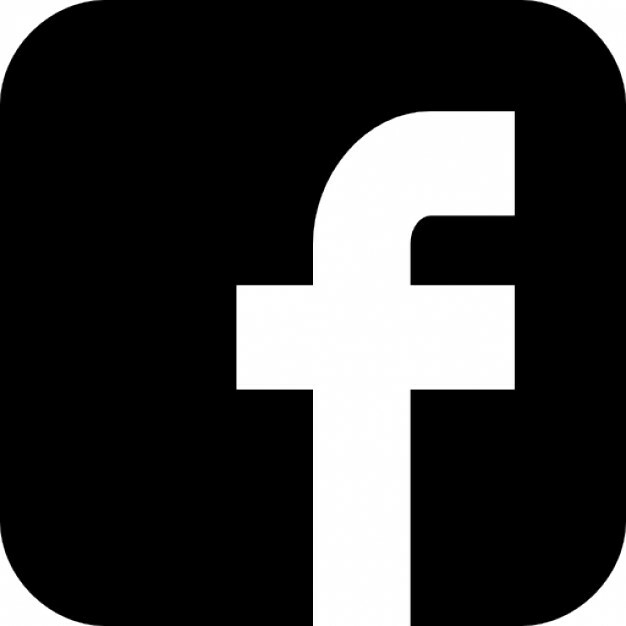 Of course the frames are perfect for photos, but they are also great for accenting journaling cards or embellishments, or framing focal images on cards, like I’ve done here. I really like that the Top Dog Dies Photo Mats die comes with three different sized frames. 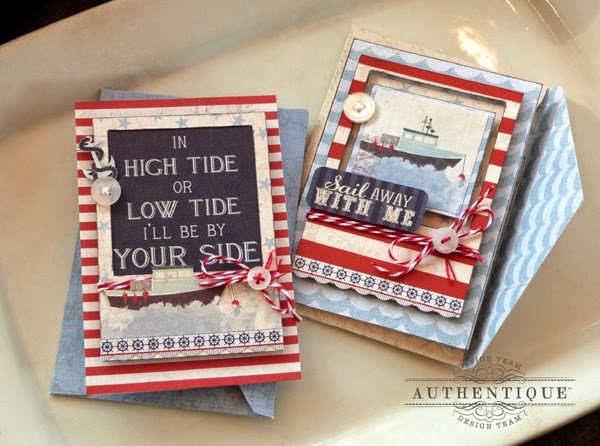 For my projects, I used the middle sized photo mats to frame festive seaside images on my pair of very playful cards. The bottom of the photo mats frame are wide enough to dress up with all sorts of fun trims and embellishments, so I made good use of the space by adding twine, buttons, and border stickers from the Details sticker sheet. I was even able to add a fun boat image on one that I fussy cut from the Enhancements Cut Apart paper. Thanks so much for stopping by today! I hope you enjoy! I love this paper line!! I am making memory books in honor of my dad, for my 4 siblings. He was a sailor in WWII, and based on Guadacanal. I can't wait to get my hands on this line, it will be perfect for my books! Love your design with the polaroid frame. This is such a gorgeous collection, would work beautifully with any travel themed project!!! It's really nice collection! Love it! I am not much of a nautical person but these are darling. I'm a TOTAL nautical person and TOTALLY love this Audrey!!!!! Love these notecards. Great that there are three sizes of dies so you can use any size picture for the inside. the nautical theme worked so well. Wonderful. I am loving these fantastic note cards! Having sons living far away, I would love to make ones like this. Can't wait to buy the papers!! 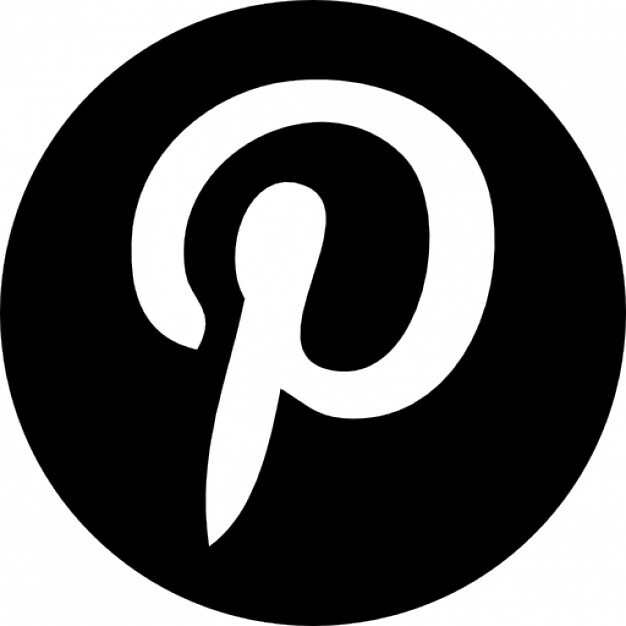 Pinning away again! You rock for great ideas! Super cute note cards Audrey. This is fabulous! I just love the sail theme! These are gorgeous! Love these Polaroid dies. They are very versatile for crafting! Sweet cards - I like the sentiments. There just is something about nautical collections that pull me in! Love these notecards! These are fantastic! I really like this paper collection. wow, these really float my boat!! love how the blue and red contrasts with black. great cards! How creative and distinctive. Love the colors and layers and the matching box for the cards. Very cool. Awesome cards!!! Love this collection! Love the cards and papers! Having grown up on the coast, I love all things beachy and nautical. 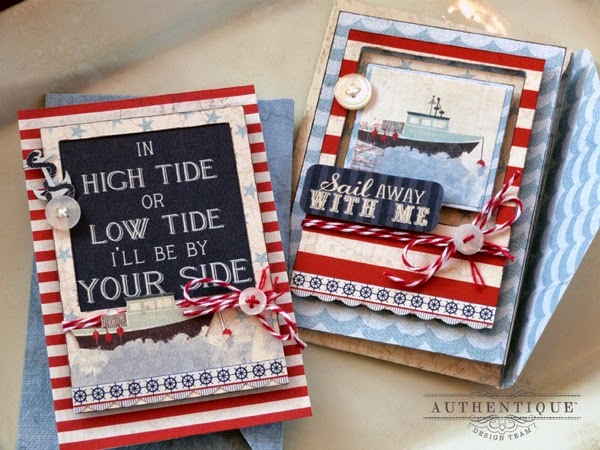 Love the frames and the nautical theme. That nautical paper is so great looking! The cards are nice and I like the Polaroid frames ALOT! Cute cards! I love the colors and embellishments. 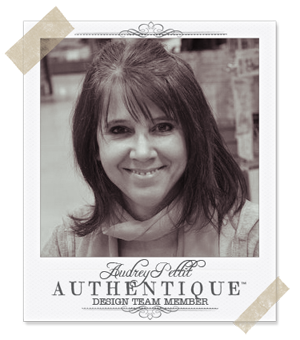 I love your use of the poloroid die - really cute design! 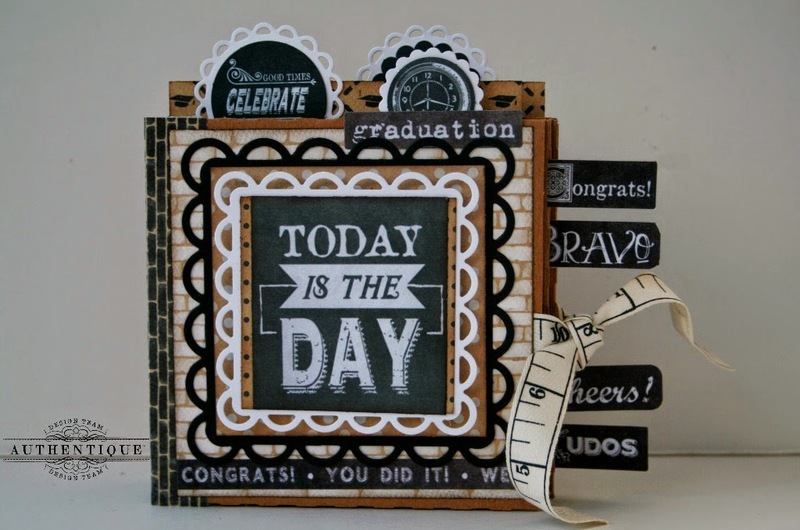 What a great idea to use the poloroid die as a journaling card accent on a card. What positively beautiful note cards! 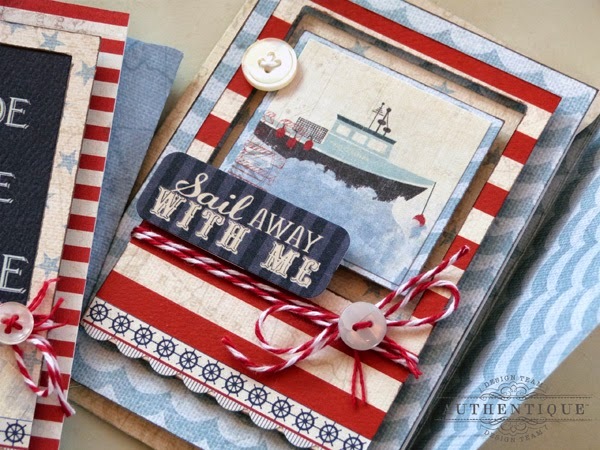 I just adore the nautical theme! Your cards are lovely and the sentiments are so sweet. Love the Anchored Collection that Red/ Blue combo is so refreshing! Love your embellishments ... just so perfect ! these are very striking--love how the red/white stripe makes these pop! Pretty card! 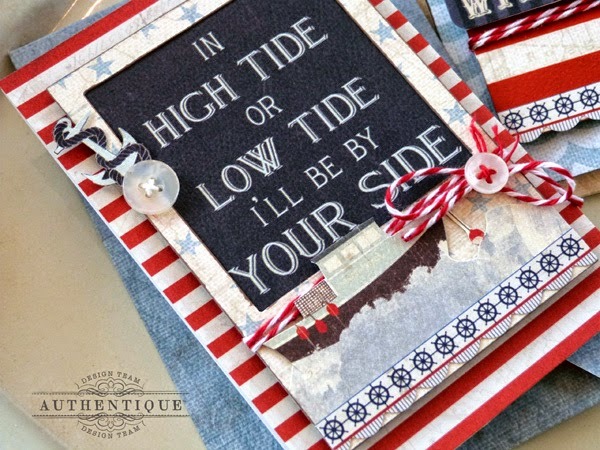 I love the papers from the Anchored collection! I'm so in love with the Anchor collection! Your note cards and matching envelopes are so beautiful, detailed and elegant! Thanks for the inspiration! I love your cards and matching envelopes. The anchored collection is fantastic. Great fussy cutting. These cards look awesome! I just love the red, white, & blue combo!